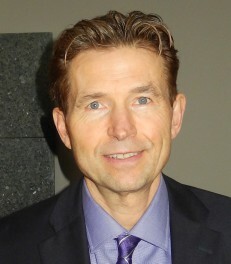 Dr. Stephen Jones was born and raised in the Calgary area. Involved in competitive sports from a young age, he developed a keen interest in exercise and peak performance. Chiropractic was a natural fit for a young athlete recovering from sports injuries and its philosophy of drugless, hands-on, active care resonated with him. Dr. Jones opened Midnapore Chiropractic Clinic in 1991 and has proudly seen it grow to be one of the most respected complementary alternative health clinics in Midnapore and Calgary. Dr. Jones supports each individual in their own unique quest for optimal health. He combines modern and traditional natural treatments, including spinal and nervous system adjusting, exercise, nutrition, stress/relaxation techniques and prevention. Dr. Jones treats newborns to seniors, believing chiropractic is key component to health. Dr. Jones stays active with his wife, four children and acreage living. 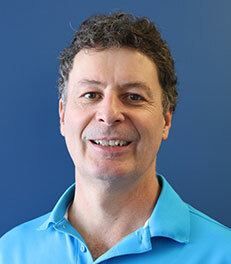 He is an active member of the Okotoks and south Calgary communities. Sound interesting? Please contact our Midnapore Calgary office to make an appointment today. My Mission: To help people achieve their specific health goals by providing world class chiropractic services. Whether it is simple pain relief or striving for optimum health and wellness the patient always comes first.